I used to think of Honda as a car company who simply built mid-priced cars and suvs. Now I know better than that. 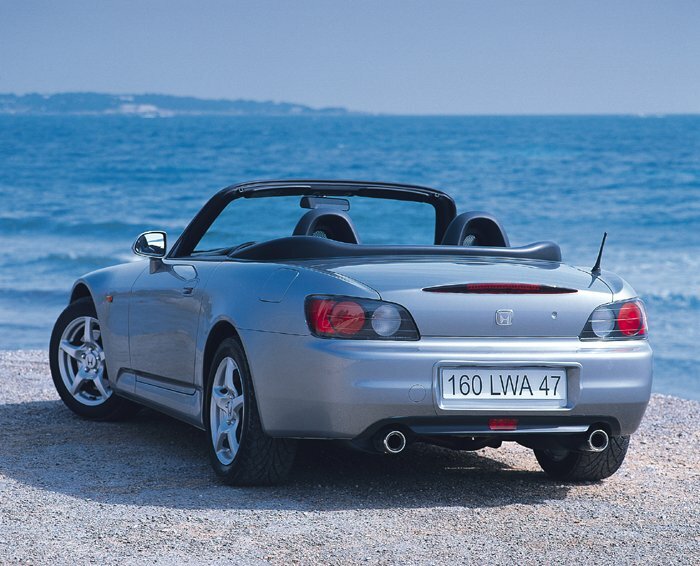 Once I saw the S2000, I realized that Honda can build sportscars that can compete with Porsche's, BMW's and Mercedes'. 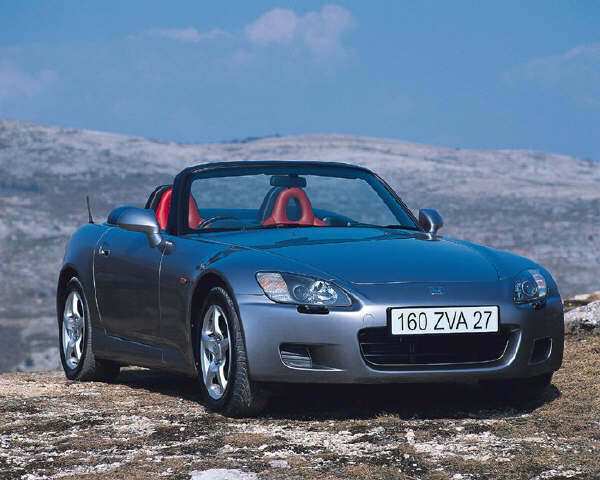 The S2000 is a small yet very sporty car that defines the term "roadster". 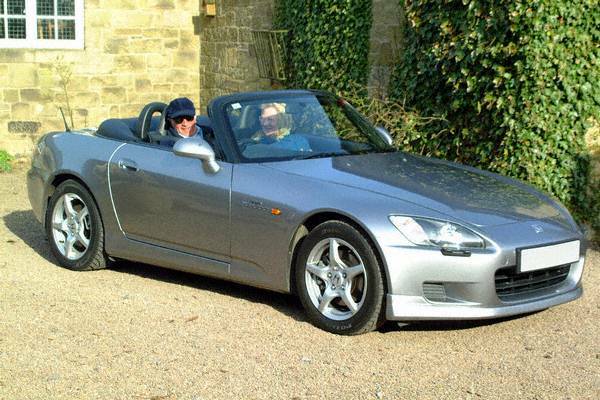 The S2000 is powered by a 2 litre Inline 4 engine, that pumps out an amazing 240hp (that's 120hp / litre!) Combine this sweet, high-revving engine with great brakes, good handling and one of the best manual transmissions ever built and you get a very fast, good all around convertable. With a cool grill on the front, air vents on the sides and sweet-looking headlights and tail lights, this car is beautiful. And at only $32,000, it's a steal!